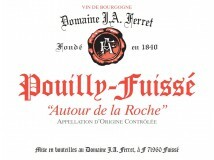 Domaine Ferret was created in 1840 in the heart of one of the most prestigious climats in Fuissé. 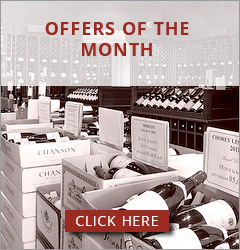 From its early days the domaine has used the diversity of soils and subsoils for plot selection. 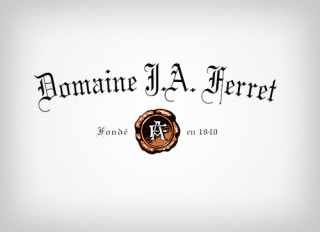 Classification as Tête de Cru and Hors Classe were established by Madame Jeanne Ferret. It is in this spirit that Maison Louis Jadot acquired this 18-hectare Domaine in 2008 and Madame Audrey Braccini perpetuates this expertise.